Every five years, the UC Berkeley School of Optometry honors alumni and faculty who've made major contributions to the profession at an elegant gala. 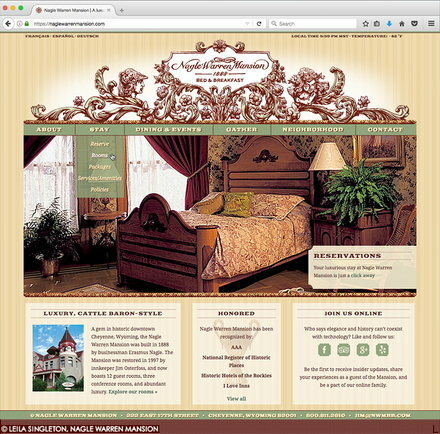 I sought to capture that elegance and a sense of tradition with an illustration of a monocle (once an accessory of the distinguished), which magnifies the Hall of Fame mission statement. 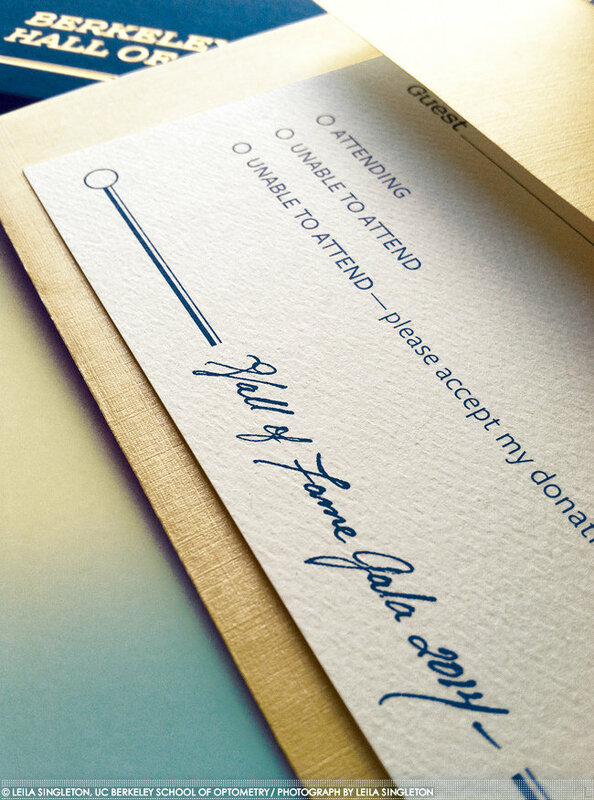 The monocle is repeated in abstraction throughout the invitation, as is the cursive hand lettering. The artwork is printed on fine materials in the school's blue and gold scheme: the artwork is stamped in satin, gold foil on a navy, linen cover stock; also linen-textured are the main and return envelopes, which shimmer in metallic champagne with navy ink. The interplay of textures is continued on the RSVP card, printed in navy ink on a felt-finish, white cover stock. 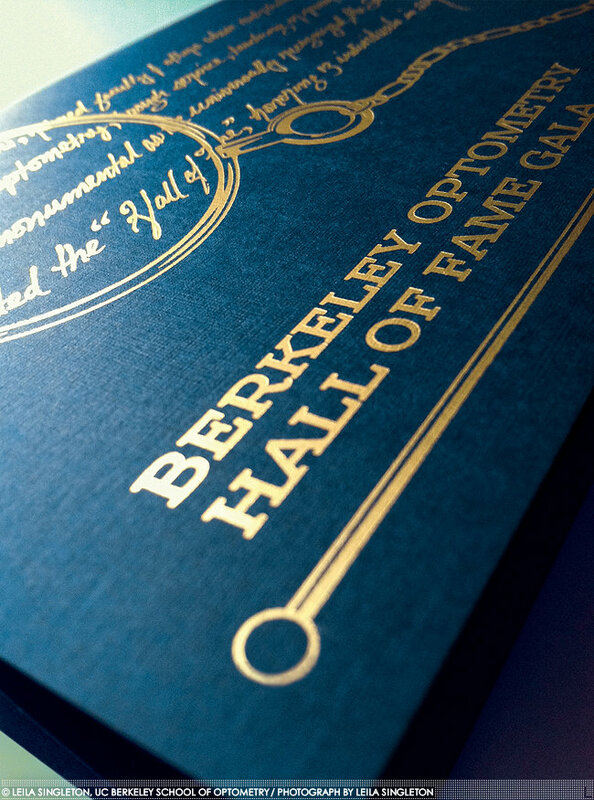 A close-up shot of the cover of an upscale event invitation, designed for a gala thrown by the UC Berkeley School of Optometry. Visible are the texture of the navy, linen cover stock and the slight debossing created by foil stamping, the latter of which further enhances the piece's tactile qualities. 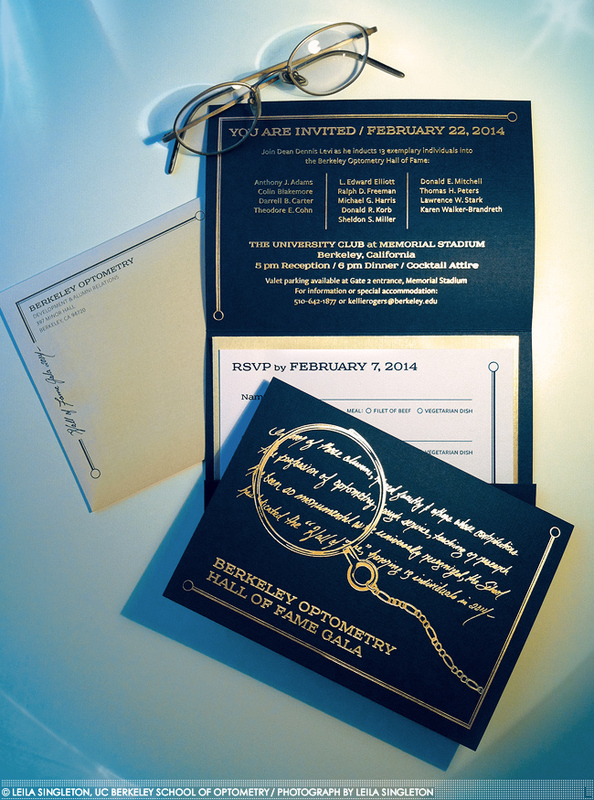 A close-up shot of the envelope and reply card for an invitation, designed for an upscale gala thrown by the UC Berkeley School of Optometry. The linen finish of the navy invitation (see previous photo) is reprised by its golden envelopes; that regimented texture is contrasted by the felt-finish, 1/0 reply card. The cursive in the foreground was hand-lettered. 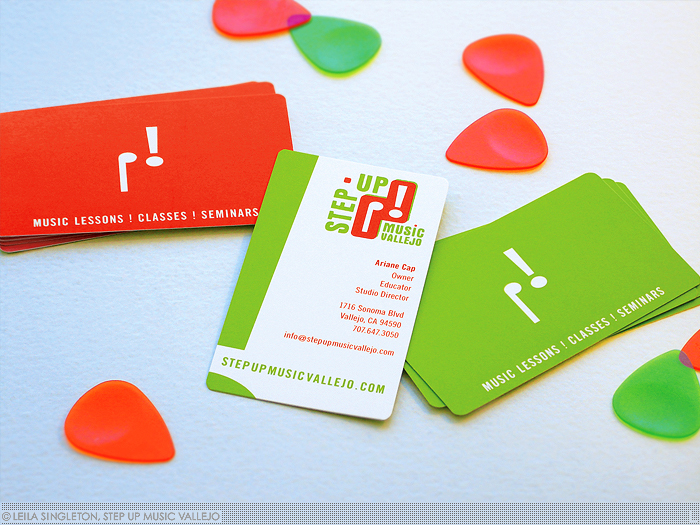 After designing Step Up Music Vallejo's logo and window decals (see Logos set) I was commissioned to create the music school's business card. The card is double-sided, with the reverse appearing in either kiwi green or vermilion. 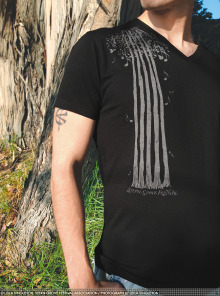 Rounded corners add a special finishing touch, echoing the shapes from the logo. 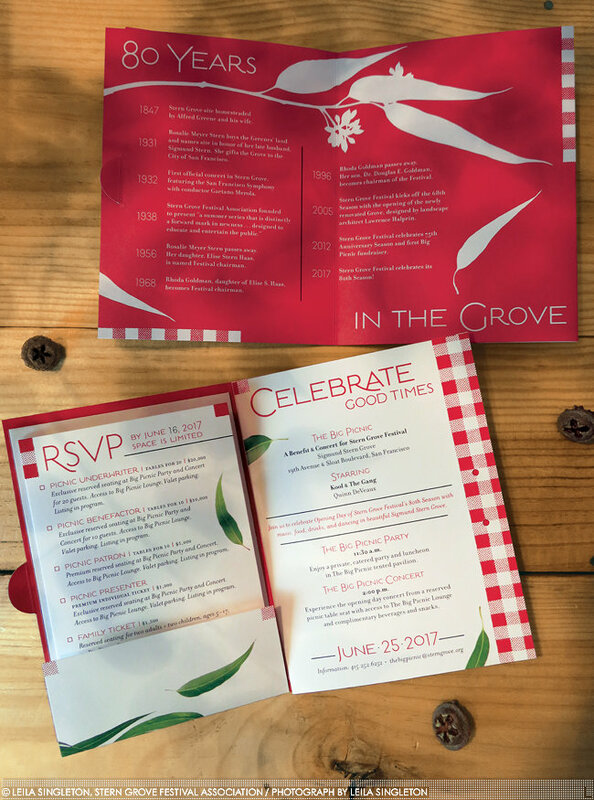 In 2017, I was commissioned for a sixth time to design the invitation to Stern Grove Festival Association's annual fundraiser, The Big Picnic. The Big Picnic helps keep the Festival's summer concert series free for the San Francisco Bay Area. 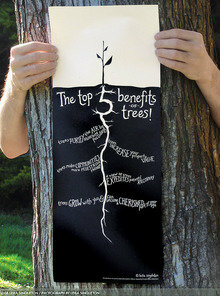 The event is a rustic yet VIP affair in the Grove, which is known for its eucalyptus trees. 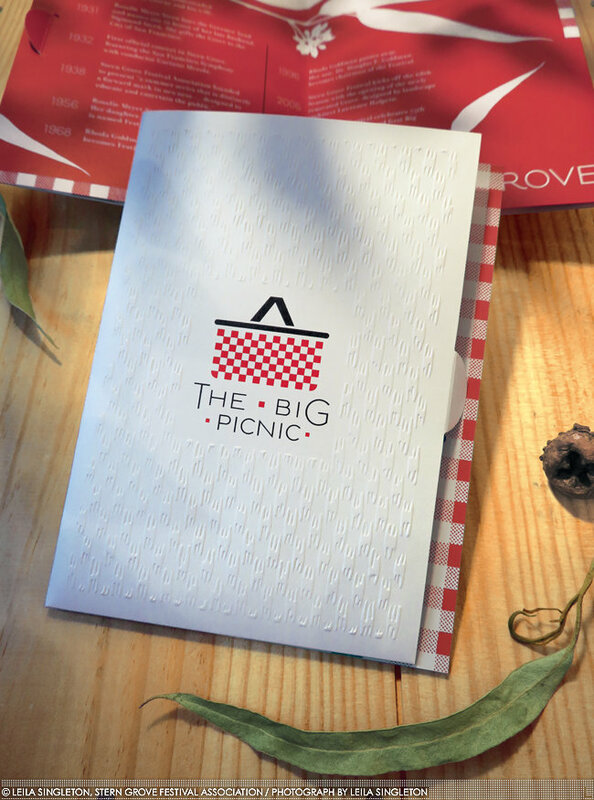 My design references the experience of gourmet picnicking under fluttering leaves, and the cover was inspired by the experience of opening up a picnic basket: it's blind embossed with a pattern implying wicker, and cut short to allow gingham to peek out. The invitation contains two loose components (RSVP card with envelope; see photo 3), so the cover includes a tucking, half-moon tab to keep the contents from falling out as the invitation is removed from its enclosing envelope. 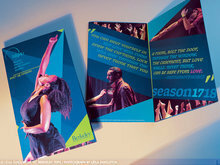 The client asked that this piece fit into a standard invitation envelope, with few loose components. I created it as a modified, double parallel fold brochure sized for an A7 envelope, giving us compactness yet ample space for content. 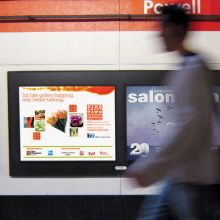 An 80# stock lends rigidity without causing the folded piece to be bulky. The sequencing of unfolding is aided by the cover's half-moon tab, which tucks into a single layer of panels vs. the entire, folded piece. 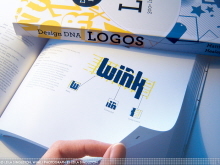 This allows the half-spread containing the Festival's 80-year timeline (top) to open like a greeting card, no untucking necessary, nudging recipients to read it first. Untucking the tab and flipping the left panel over reveals another half-spread (bottom), this one containing the most important panels of the invitation's interior. 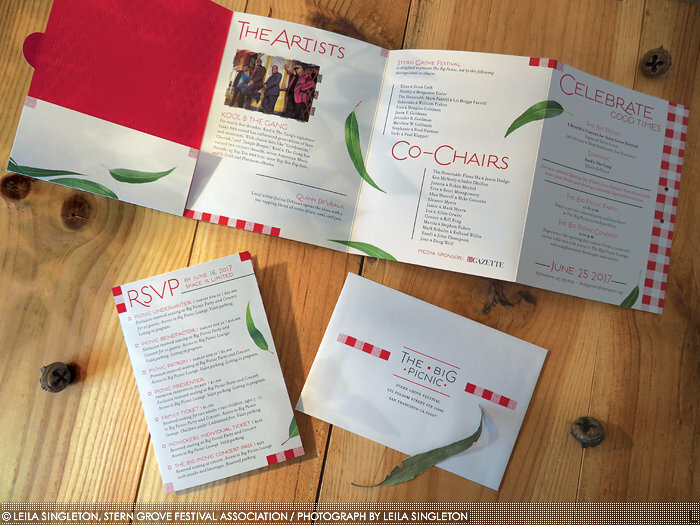 Once the Big Picnic invitation is completely unfolded, information about the event's performers, sponsors, and co-chairs is revealed. The panel with the glueless pocket (top left) is actually the reverse of the front cover; since some people do not care for the debossing on the reverse of an embossed page, it seemed the perfect panel to house the invitation's half-fold RSVP card and accompanying A4 envelope (pictured removed from pocket at bottom left and right, respectively). 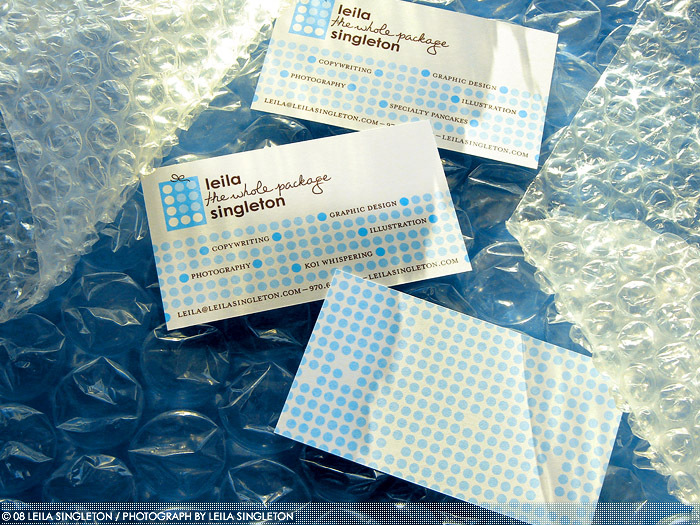 Lastly, pictured is the invitation's self-sealing, A7 envelope, with the invitation peeking out (bottom). 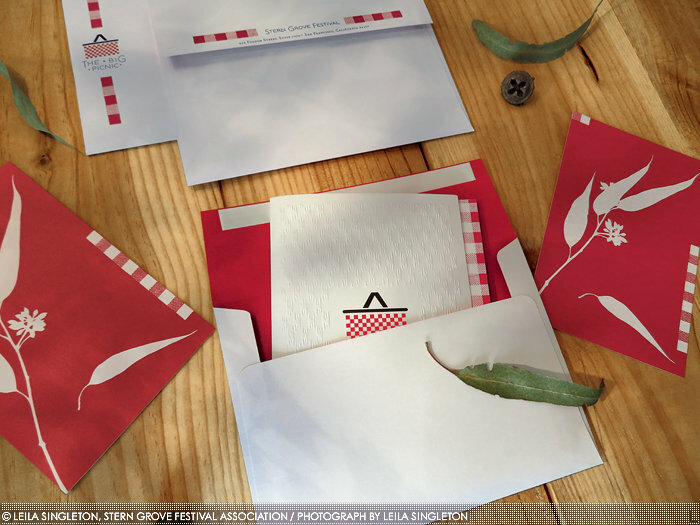 The envelope features 2-color printing on its front and flap (top), as well as a flooded red interior (bottom). Also pictured are the reverse sides of two notecards (left and right), used for personal messages enclosed with the invitation. 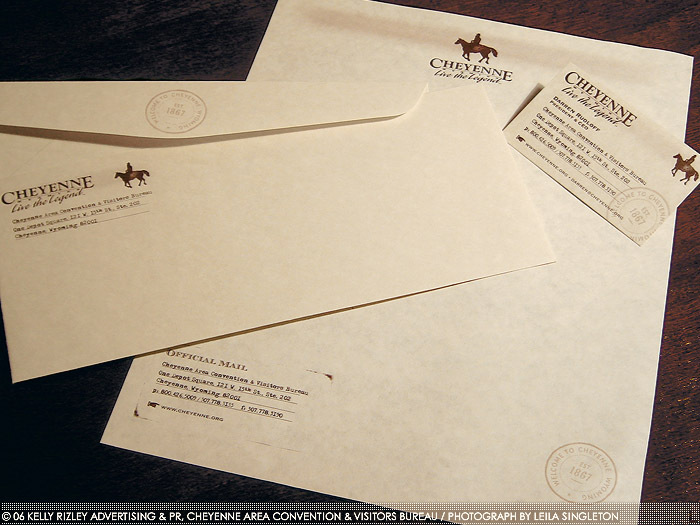 This stationery system for the Cheyenne Area Convention & Visitors Bureau (CACVB) saw the translation of their signature, full-color, sunset-and-rider image to a gently distressed, one-color graphic. A parchment-like stock brings color and texture to the system; providing further texture is a welcome "stamp" and motley type treatment in the style of an antique rail pass. 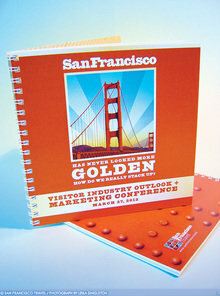 In 2012, the San Francisco Travel Association adopted the theme "San Francisco Has Never Looked More Golden" for all of its B2B materials. 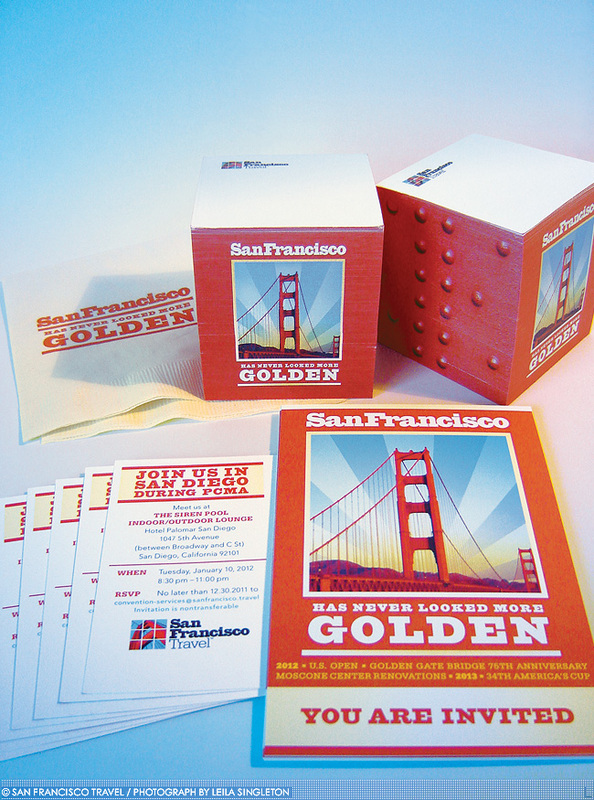 The theme was developed in celebration of the Golden Gate Bridge's 75th birthday and a number of other major events (US Open, America's Cup, etc.). The suite of materials pictured above was developed for B2B events and includes a postcard invitation (foreground), cocktail napkins (top left) and themed notepad cubes (top center and right), the latter of which doubled as tabletop decorations and client gifts. 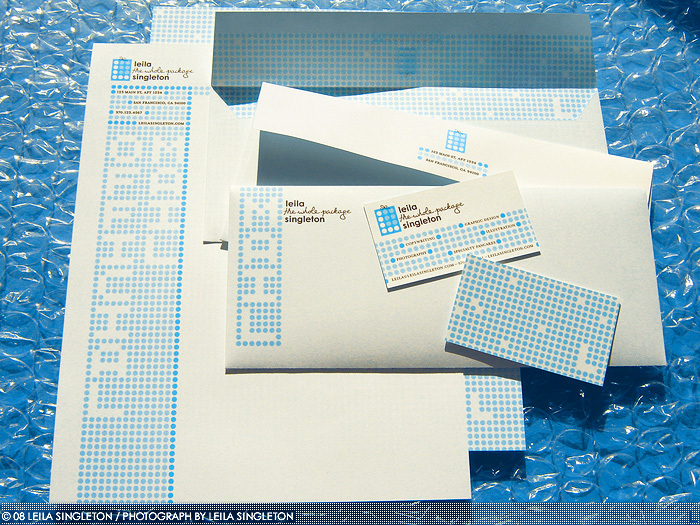 Driven by an abstract representation of partially-popped bubble wrap, this system features double-sided stationery, custom security envelopes and business cards in two versions (see next image for cards detail). Printed (beautifully!) by Oscar Printing in San Francisco, California. Driven by an abstract representation of partially-popped bubble wrap, this double-sided card humorously underscores The Whole Package's wide range of offerings in two versions: one card listing "Koi Whispering" among the services available, the other listing "Specialty Pancakes." Printed (beautifully!) by Oscar Printing in San Francisco, California. 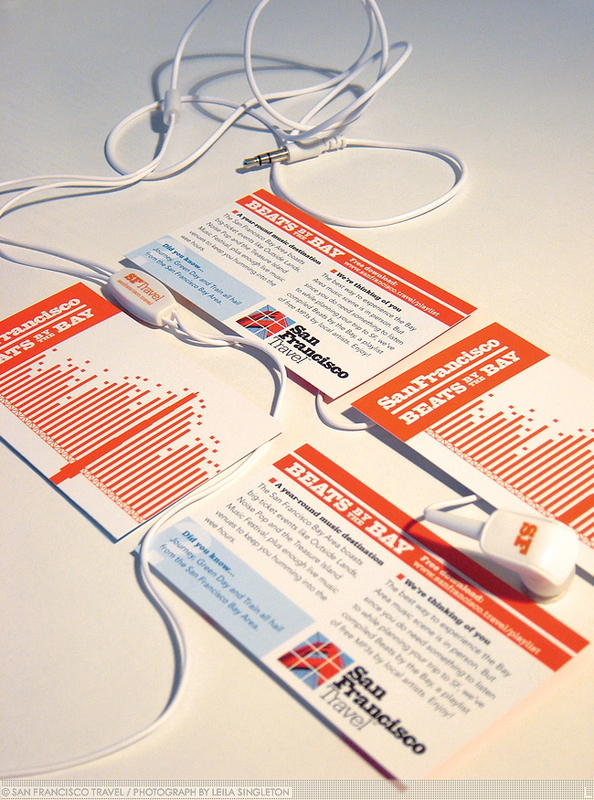 When I heard some colleagues at the San Francisco Travel Association had decided to purchase branded earbuds as a client gift, I thought it might be fun to host a playlist of free, downloadable music by Bay Area artists on our website and drive earbud recipients to it via a music-centric business card. I designed and illustrated the card above, for which I also wrote all copy. It was given away with each pair of earbuds.